3. Cate­ring and Hos­pita­lity /cour­ses-and-de­partments/de­partments/cate­ring-and-hos­pita­lit..
5. Coun­sel­ling and Wellbeing /cour­ses-and-de­partments/de­partments/coun­sel­ling-and-wellbei..
8. Busi­ness Ad­ministra­tion Manage­ment and Fi­nan­ce /cour­ses-and-de­partments/de­partments/busi­ness-ad­ministra­tion..
10. 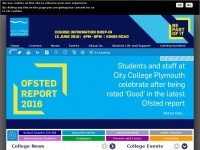 Early Years and Health So­cial Care /cour­ses-and-de­partments/de­partments/early-years-and-health-..
3 links pointing to Gloscol.ac.uk were found. Individual words like College, Gloscat, Gloucester and آمدید are frequently used in text links from other websites. 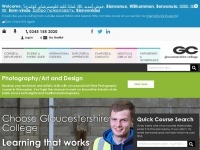 The most important links to the website are from Designfibre.co.uk and Thinkhigherglos.co.uk. 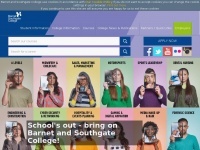 The homepage of Gloscol.ac.uk and the subsite /international-students/farsi/about-gc/ are most referenced by other websites. The table shows the most important links to Gloscol.ac.uk. The table is sorted in descending order by importance. 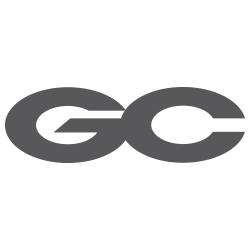 The table shows websites of Gloscol.ac.uk, which are often linked by other websites and therefore they are classified as important content.